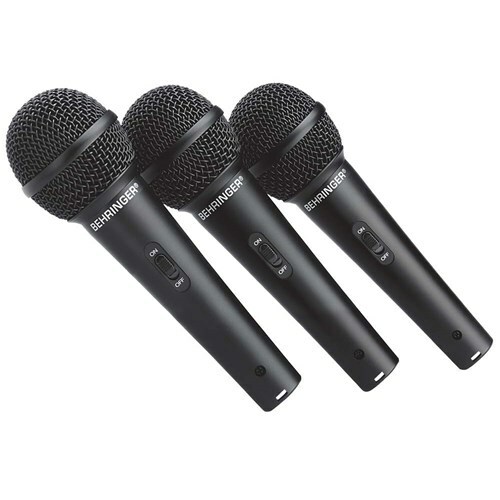 Don't miss a single note when recording or singing out a live performance with the Behringer Ultravoice XM1800S dynamic cardioid three-pack of microphones. The impact-resistant case protects your investment, while stand adaptors and mic clips let you create a custom setup on stage so everyone can hear you and your band. Behringer builds these dynamic mics to stand up to the rigours of touring or marathon studio sessions, whether you use them for vocals or amped instruments. The mics resist moisture and achieve high gain before feeding back into your audio system. The cardioid pickup pattern ensures the mic only enhances the music or voices directly in front of it while eschewing off-axis noise from behind you or in the audience. 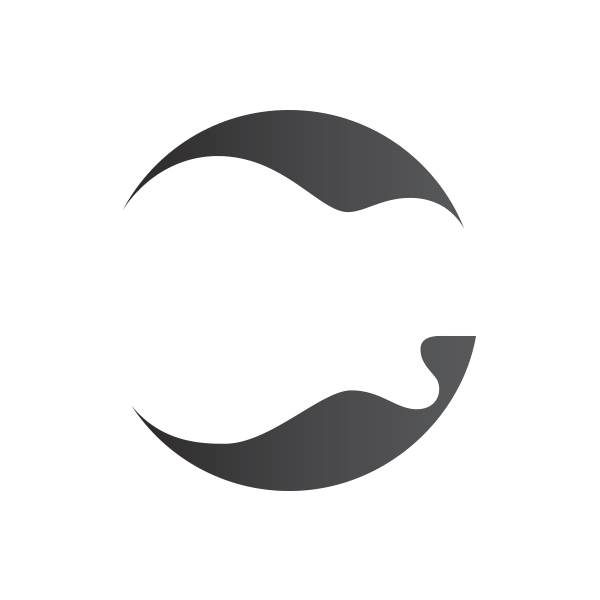 The mic picks up your pure vocals or the guitar amplifier without any other sounds getting in the way. 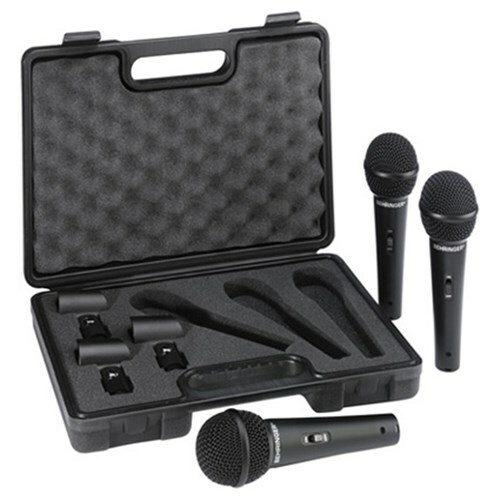 Use these microphones straight out of the package as you set up your audio equipment on stage. Think one for the vocalist, one for an amp and then one to pick up the acoustic drummer. All three mics feed into the same audio equipment with minimal distortions, from your first sound check to the final encore of the night.